MassKara Festival now has a permanent schedule. Photo by Daryl Jimenea, as furnished by Elica Tajanlangit. 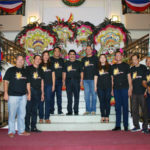 The Sangguniang Panlungsod of Bacolod City approved on final reading last Wednesday, May 24, the ordinance setting the fourth Sunday of October as the permanent schedule of the MassKara Festival highlights. The ordinance amended City Ordinance No. 686, Series of 2014 entitled “An Ordinance Amending City Ordinance No. 33 Dated October 6, 1987.” Authored by Councilor Em Ang, the ordinance is also known as “An Ordinance Making The MassKara Festival A Permanent Affair In The City Of Bacolod.” It sets the MassKara Festival schedule to be held during the week closest to October 19, which is the celebration of the Charter Anniversary of the City of Bacolod. 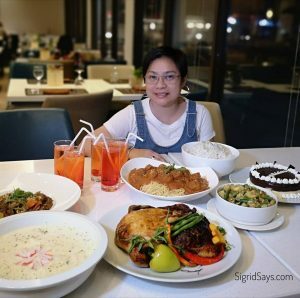 Councilor Ang, who is chairperson on Tourism, said that setting a permanent schedule will help people across the world to make travel plans early and more efficiently. The permanent schedule will allow balikbayans, OFWs, and Bacolodnons living abroad to schedule their travel and vacation leave one year, or even earlier, in advance. 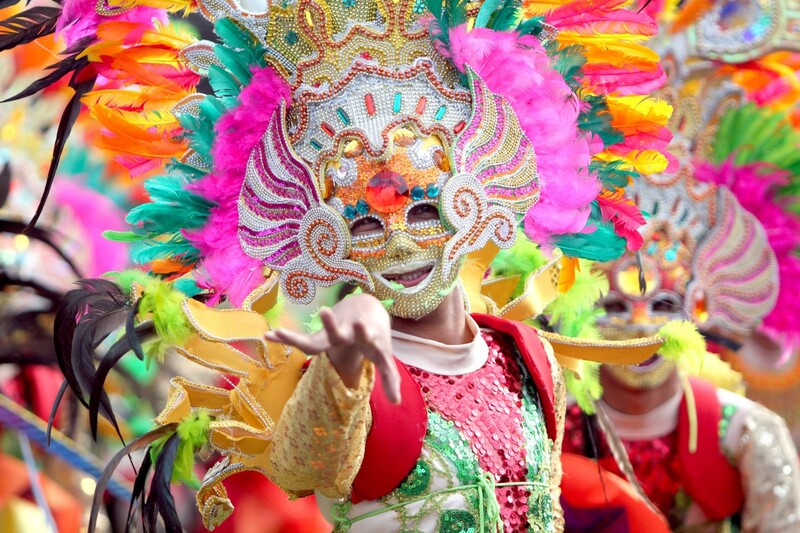 Bacolod Mayor EvelioLeonardia yesterday expressed his elation that the SP finally approved his proposal to set a fixed date for the MassKara Festival. Leonardia said he batted for it because he saw that the MassKara Festival is not just another fiesta where the locals enjoy themselves, but it has been elevated to a certified tourist attraction. 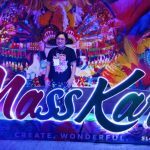 So if they have to sell MassKara to the world through tour operators and all those in the tourism industry, they will now have a fixed date for the highlight of the celebration, he said. Based on the feedback he received, Leonardia said the SP approved the fourth Sunday of the month as the highlight of the MassKara Festival. So a travel agent in Guam, Australia or other places, can sell the MassKara of 2019 and 2020 already because they know it is going to be held on the fourth Sunday of October, he added, and they don’t have to wait for the official schedules of a particular year to be released. Leonardia said this step is a giant leap towards establishing the MassKara Festival truly as a certified world class tourist attraction. 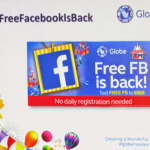 This really saves everyone a lot of trouble, as we won’t have to keep answering queries about when the MassKara Festival highlights are happening for a particular year. So what are you waiting for? Book your tickets now and magkari sa Bacolod MassKara Festival!